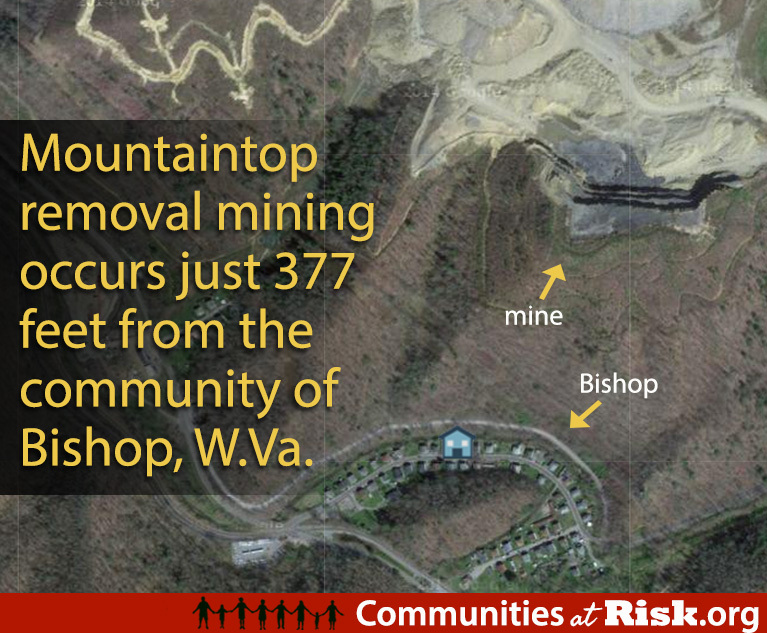 In 2014, 7.92% of the area within a 1-mile radius of Bishop, WV was actively being strip mined. 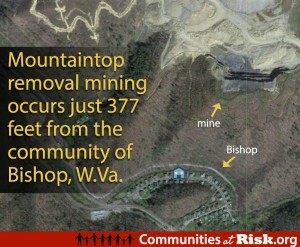 Mountaintop removal coal mining occurs within 377 feet of the community. The population in this community has changed by -48% since 1990. This compares to a change of -37.2% for the county and 3.4% for the state. In September a coalition of environmental groups announced that it will sue the Office of Surface Mining Reclamation and Enforcement and U.S. Fish and Wildlife for failing to protect a threatened bat species on two mountaintop removal coal mines in West Virginia. 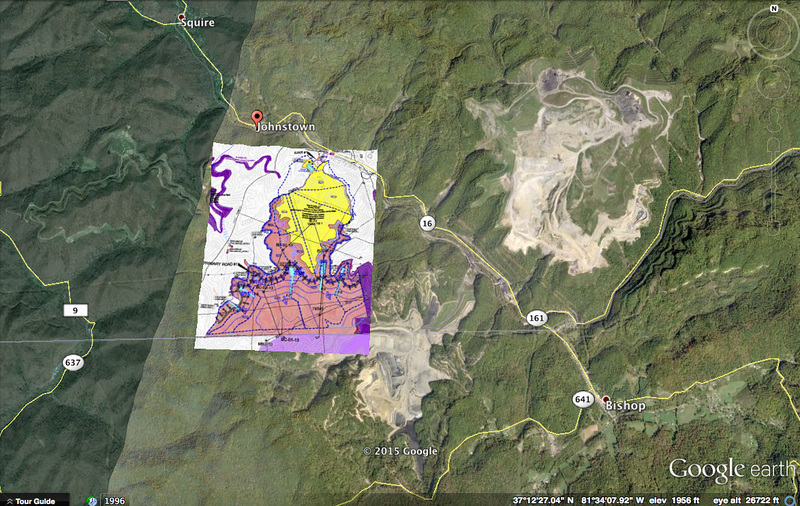 One of these sites, the proposed Jim Justice-owned Big Creek Mine in McDowell County, will sit directly above a church and upstream from an early childhood education center near the community of Bishop. Advocates of the Obama administration’s recently proposed Stream Protection Rule say strong federal guidelines could go a long way in reducing many of these impacts, but, as some point out, it still allows for streams to be filled with overburden from mountaintops that have been removed in order to access coal seams.